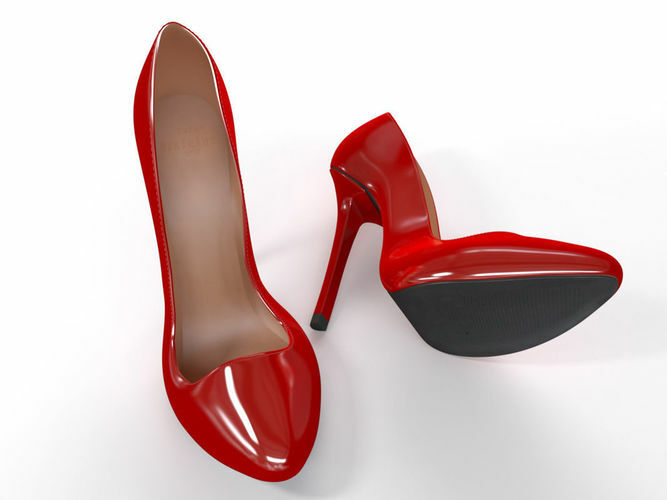 Red High Heel Shoes is a 3ds max model with V-ray materials and textures. Textures are two color maps. The zip folder contains .max 2013file, *.FBX and.obj file. The package does not include render settings and HDR image.